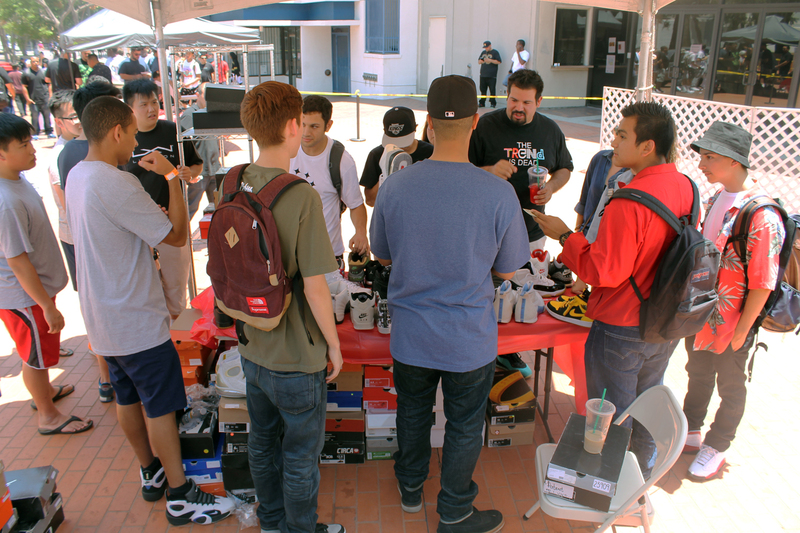 DunkXchange (DXC) – the original buy/sell/trade sneaker marketplace – had their first outdoor swap meet this past weekend in Little Tokyo, Los Angeles. 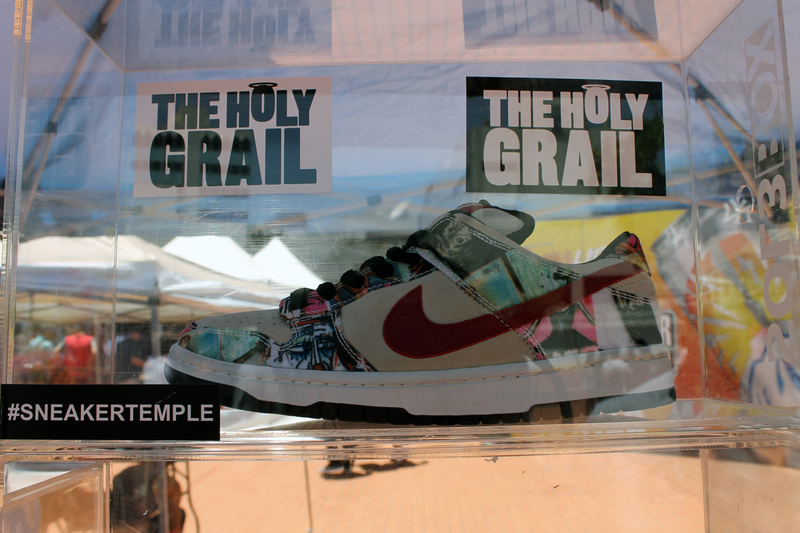 As expected, hundreds of people came through to show off or score their holy grail. And we were there, too. 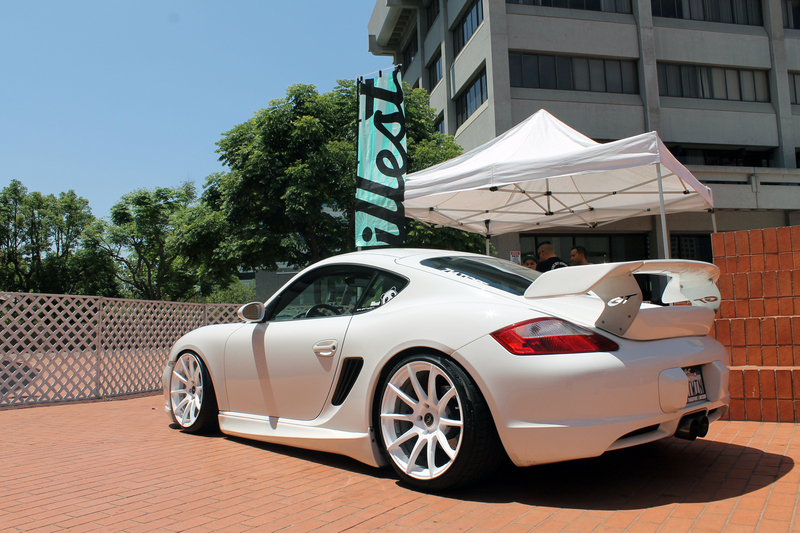 As vendors, appropriately showing a Porsche Cayman, with a table full of accessories. Our presence marked the first of many collaborative events with DXC. Our neighbors at the Swap Meet and on the 2nd Street block were making a killing. RIF had people lined up for $20, $30 and $40 shoes all day. Jeff told me they sold 60 pairs in the first hour. You do the math. Before I left I finally caught Gary and Curtis, the founders of DXC, ready for a photo opp. 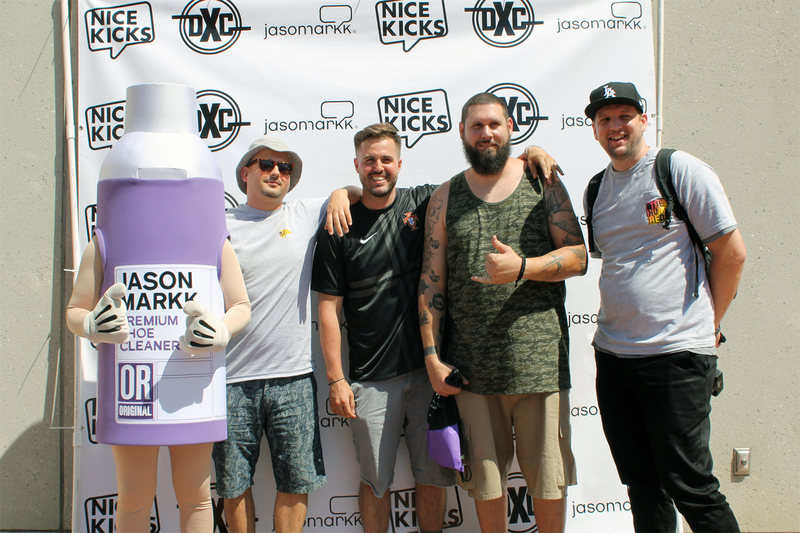 Even better, it was with “Jason Markk” whom they also collaborated with on this event. By the way, the Jason Markk flagship store opened the same weekend across the street from us. Very cool and very well executed store. My final view of the Swap Meet reminded me of my beginnings in the industry. 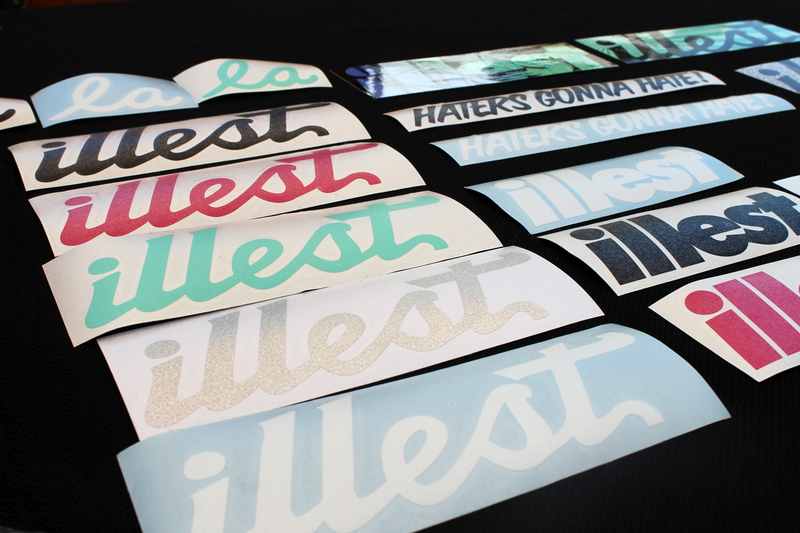 Fun fact: my own brand and blog started to make noise because of DXC. 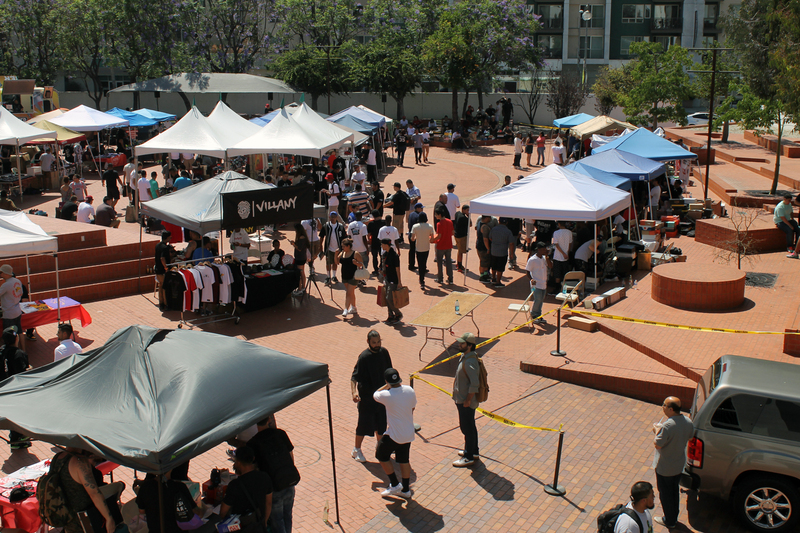 I had a booth there too at one point, back when the marketplace was held at some club in Hollywood (I think Vanguard?). It’s humbling to see how we’ve all evolved. Anyway, make sure you stay tuned for all of our upcoming events!